The goal of the EUROPA ADVANCED ACADEMY is to provide an incredible environment where serious soccer players will be exposed to the highest level of instruction in anticipation of playing at the highest level possible. 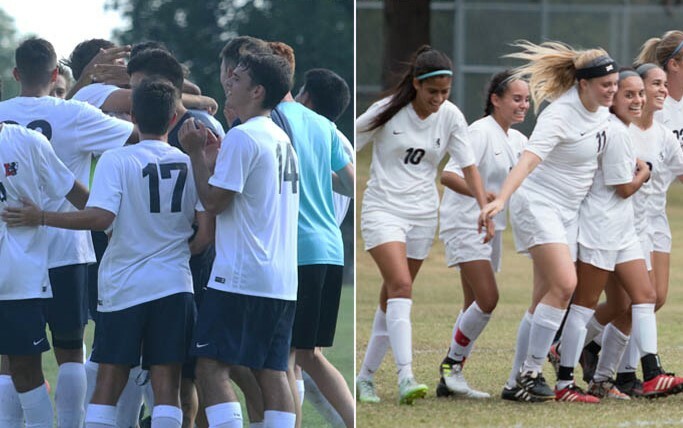 EUROPA ADVANCED ACADEMY is available for individuals looking to be challenged in a highly competitive soccer environment, while being assessed by guest collegiate coaches as well as our EUROPA ADVANCED ACADEMY Senior Staff Coaches. Our goal is to improve individual play through demanding field sessions, and insightful seminars about playing at the highest level. High Performance Seminars will be led by trusted experts in their field and will include: Sports Nutrition, Soccer Specific Conditioning and Sports Psychology. Our field players will be exposed to an intensive training environment for those who are serious about fulfilling their potential. Due to the uniqueness of this specialty program enrollment will be limited, and will only be offered at EUROPA ADVANCED ACADEMY Soccer Camp Sites. This camp is available to serious soccer players aged 15 and older. The Advanced Program follows the principles of age, size and ability for group placement during the first week of the camp session. The Advanced Program campers are organized into the most competitive teams 11 v 11 games for the accomplishment of the program’s more challenging goals and objectives. Each training session ends with 6 vs 6 games. Every evening campers play competitive 11vs 11 games.